Merlin's stone grave also known as the Drumelzier Haugh. Tinnis Castle overlooks it's location next to the river Tweed. 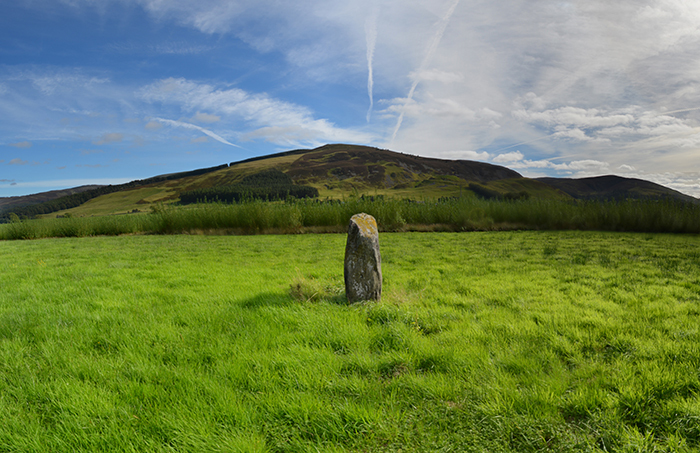 This is the Altarstane near Merlin's Grave and down the road from the Stobo Kirk. 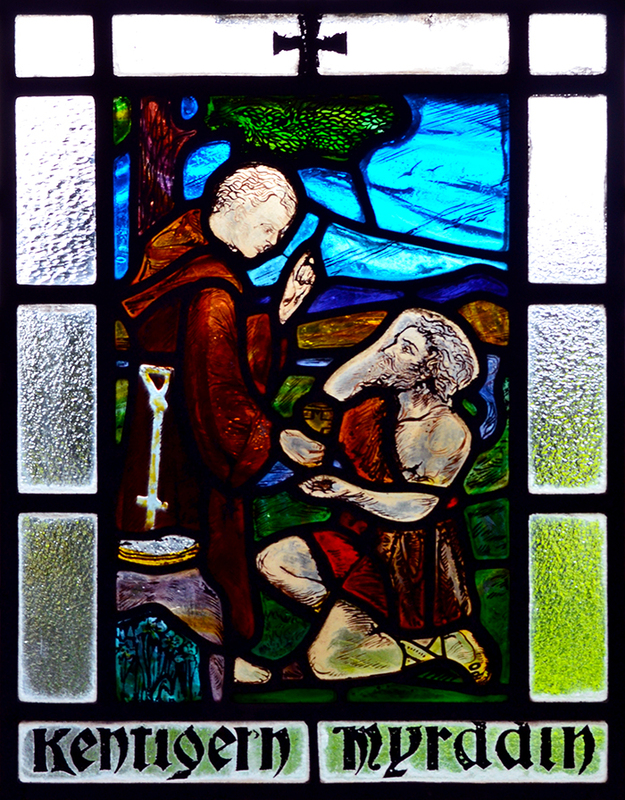 Could this have been the photo from the stained glass image, upon which Merlin Lailoken was given the sacraments before he died? Tinnis Castle is thought to been the site of Lord Meldred's base of operations which the stories say is where Merlin Lailoken was locked up and made to give prophecies which ultimately led to the queen plotting and planning his riverside murder. Could this have been King Arthur's "round table"? Some think so but I'm not so sure. 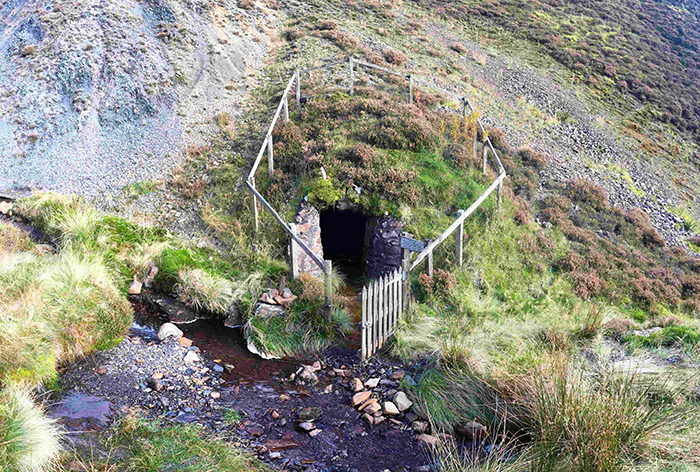 A return to Scotland necessitated a return to the sacred well that cured Merlin Lailoken's madness.